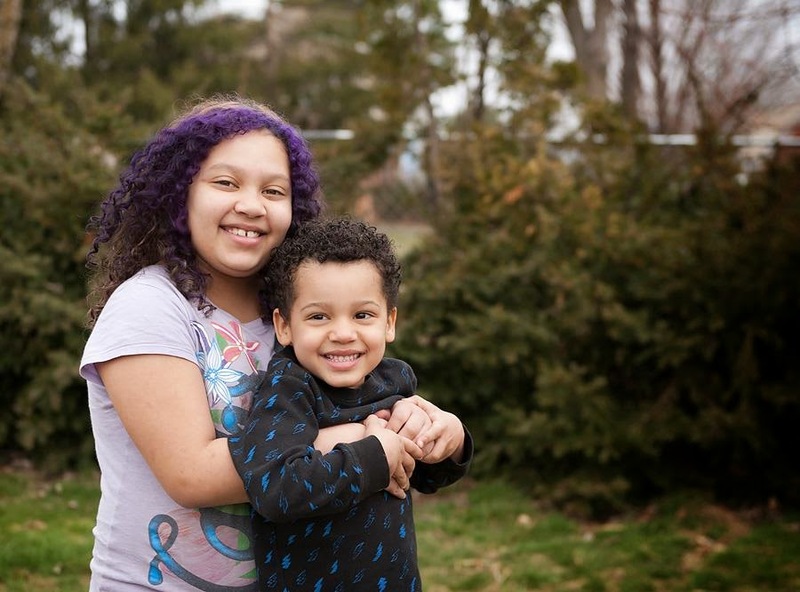 Since I can't post without a picture, here are Tiffany's adorable kids! Big Changes are coming, both in my personal life and professional life. What does this mean for you? 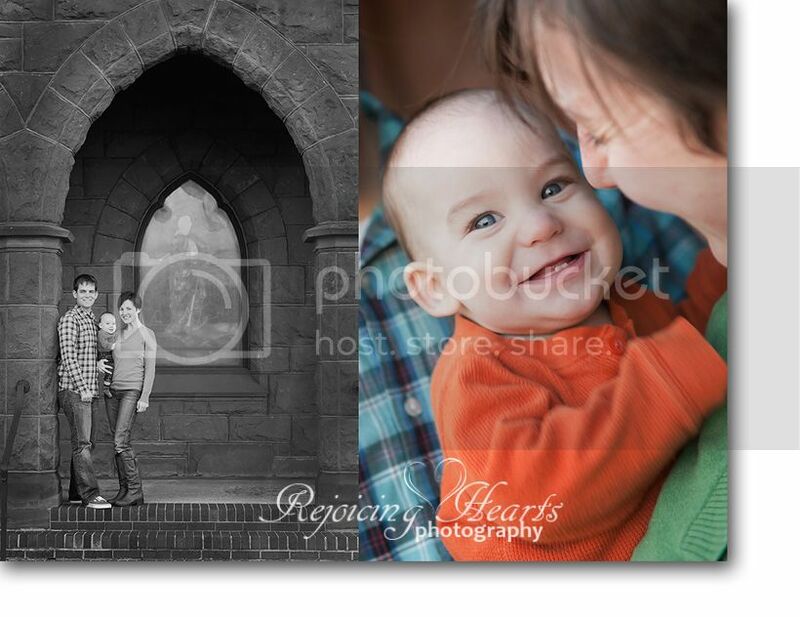 REJOICING HEARTS PHOTOGRAPHY will be MOVING! That’s right,we're moving. My husband has taken a position in the Army that will cause us to relocate from our beautiful country-town in the Shenandoah Valley. What this means for you is that I will only be accepting sessions until September 30th to capture your memories in pictures! 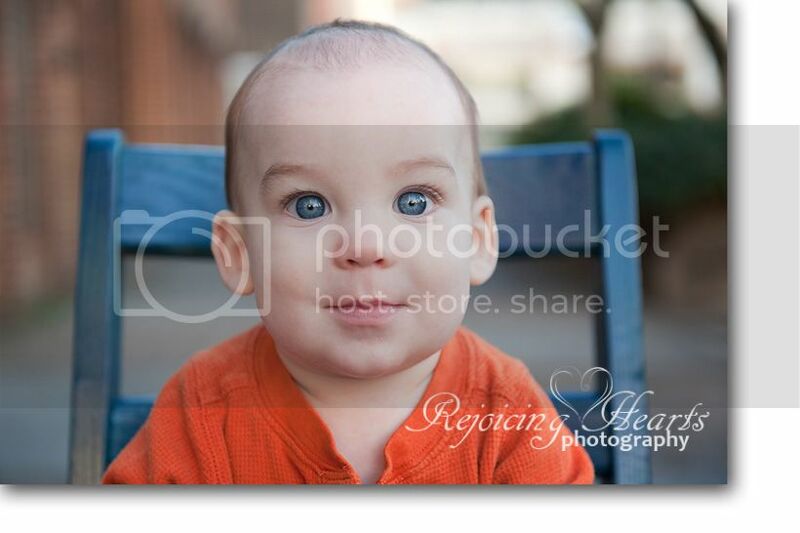 So, Rejoicing Hearts Photography will be having a Special SALE until September 30th, 2013. 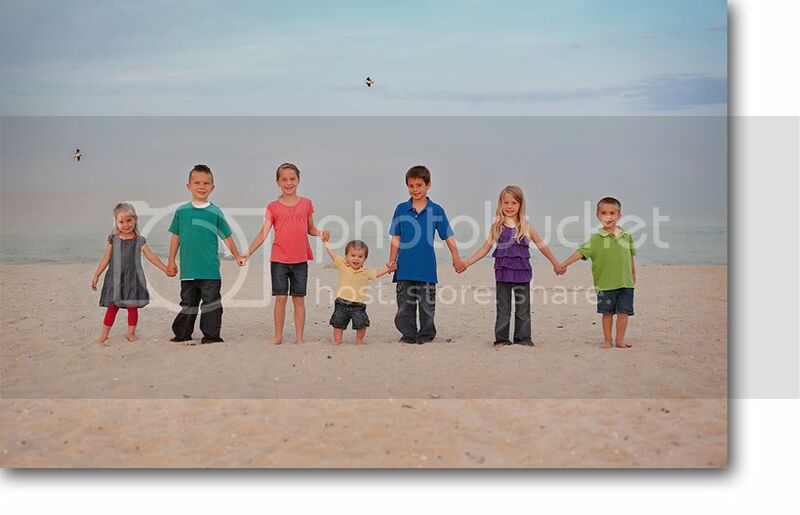 The Special Sale is Your entire session… with ALL digital files from your session……………. FOR only $450.00. 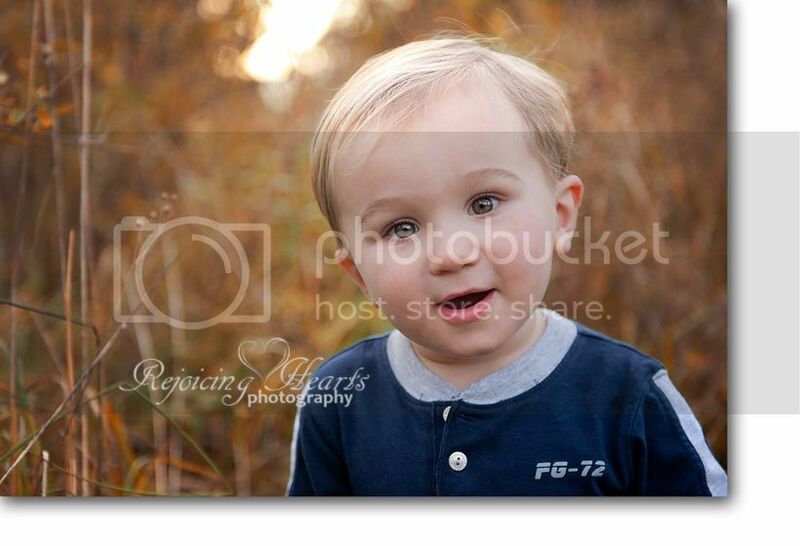 That is well over 50% off the price of a session fee with a purchase of all the digital files! This is a deal that cannot be passed up. This special SALE is the ONLY package available now until September 30th, so take advantage of this opportunity NOW while you have time! 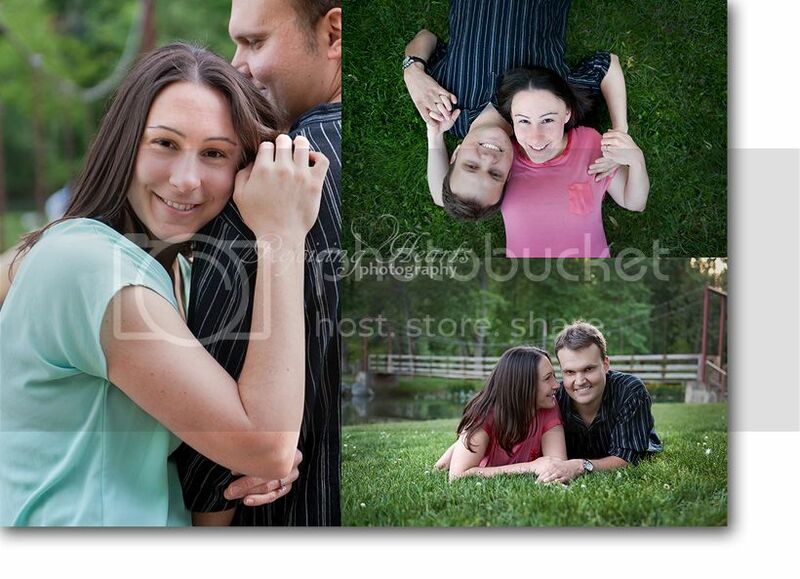 I had a session with a sweet couple who are going to be married in July. 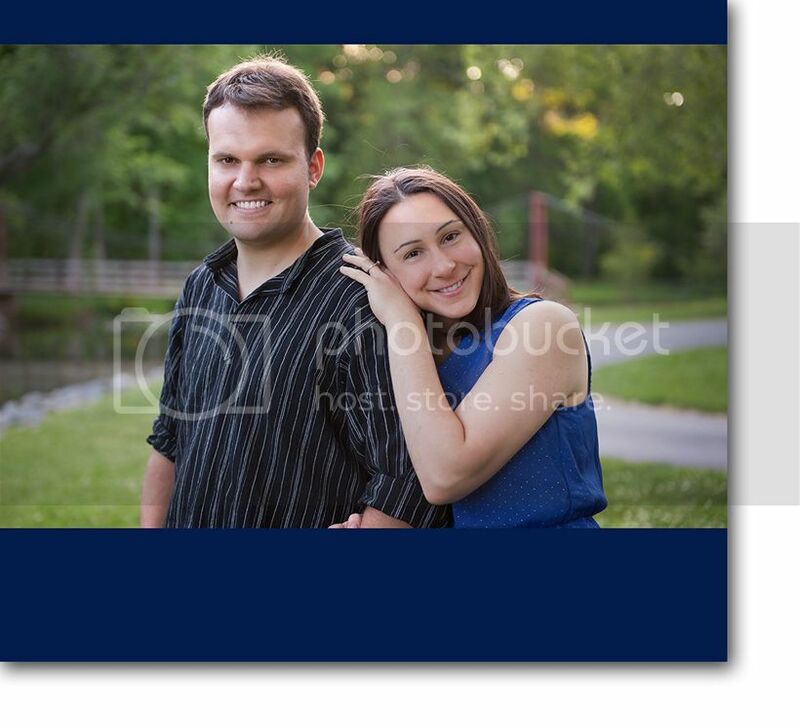 We had a gorgeous Saturday afternoon for the session and the photos turned out great! Enjoy! 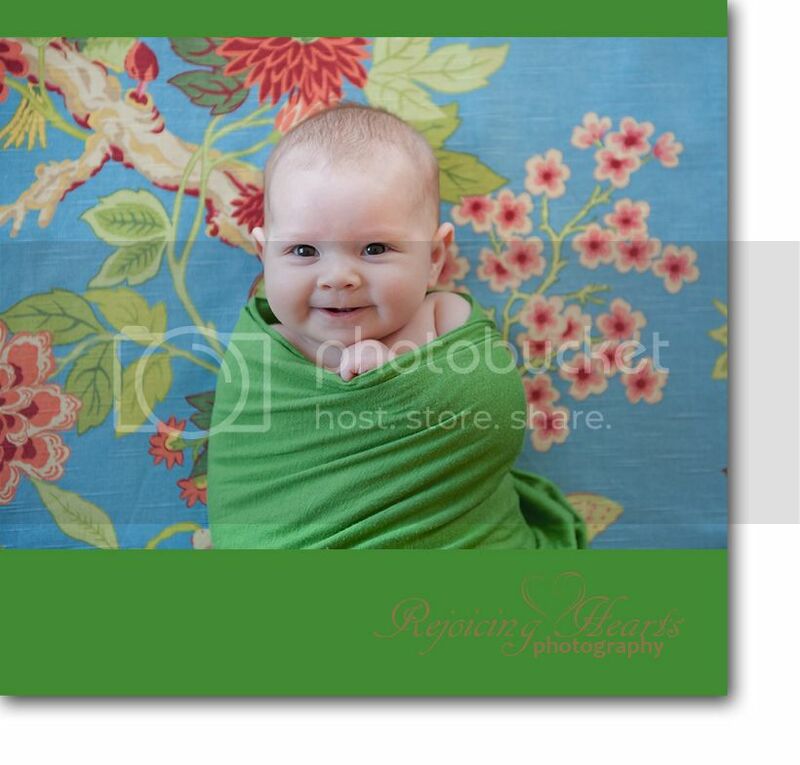 I had the opportunity to meet and photograph an adorable little 3 month old girl and her parents yesterday afternoon. She was the sweetest, most content little thing. We were even able to get a few sweet, sleepy shots but boy did she make me work for every smile! It was definitely worth it though! Isn't she darling?! I wanted to kick off the new year with a great special. Unfortunately, I am just now getting around to getting it posted but it is definitely worth the wait. The idea came to me as I was organizing my families images and deciding what to get printed for our albums (because they are severely neglected and empty). Then I figured that some of your family albums may be in the same condition! Enter the "Fill the Albums" special. The special is in the form of a gift certificate that can be used anytime in the year 2013! Email or call today to take advantage of this great deal available through the end of January! 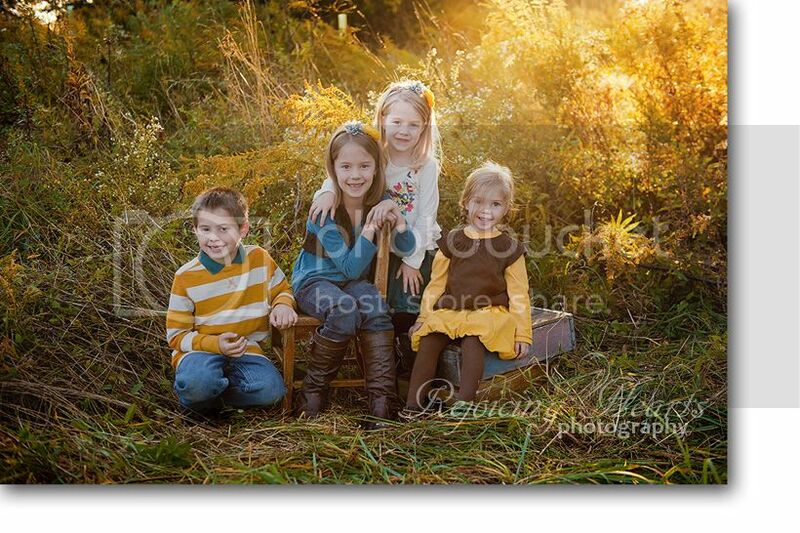 Since I can't post without pictures, here is one from this fall of my own little cuties! 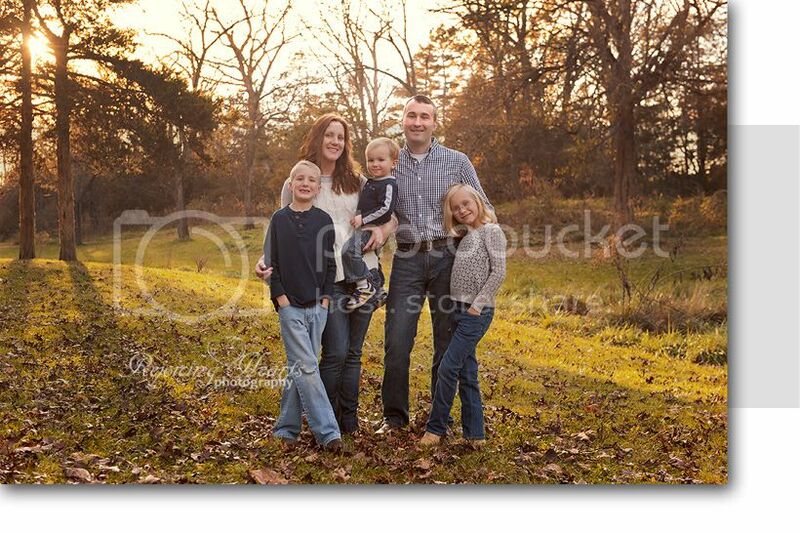 This adorable family came all the way from Boston for their session! Okay, Okay...visiting family for Christmas may have payed a small part in their trip to Virginia ;) But seriously, they were adorable! And little Kale was nothing but smiles for me. I was glad we got their session in while it was still on the warmer side. I hope you enjoy these sneak peeks! He has amazing eyes! I first met this cute little family when their youngest was a newborn. They brought him to me for his newborn pictures. I can't believe how big he has gotten! This session was originally scheduled for October when Hurricane Sandy breezed though and left us with dreary clouds and rain the entire week of their session. We rescheduled for November and I was a little worried that it would be cold. We were blessed with an unseasonably warm weekend though which made for some great fall pictures!